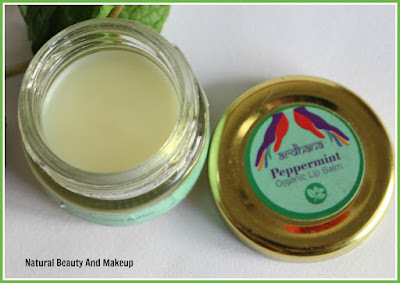 Ardhana Peppermint Lip balm is an organic, handmade and edible balm. Comes in four exotic flavours- Orange, Peppermint, Chocolate and Coffee. Ingredients: Beeswax, Olive oil, Shea butter, Essential oils and Natural extracts. 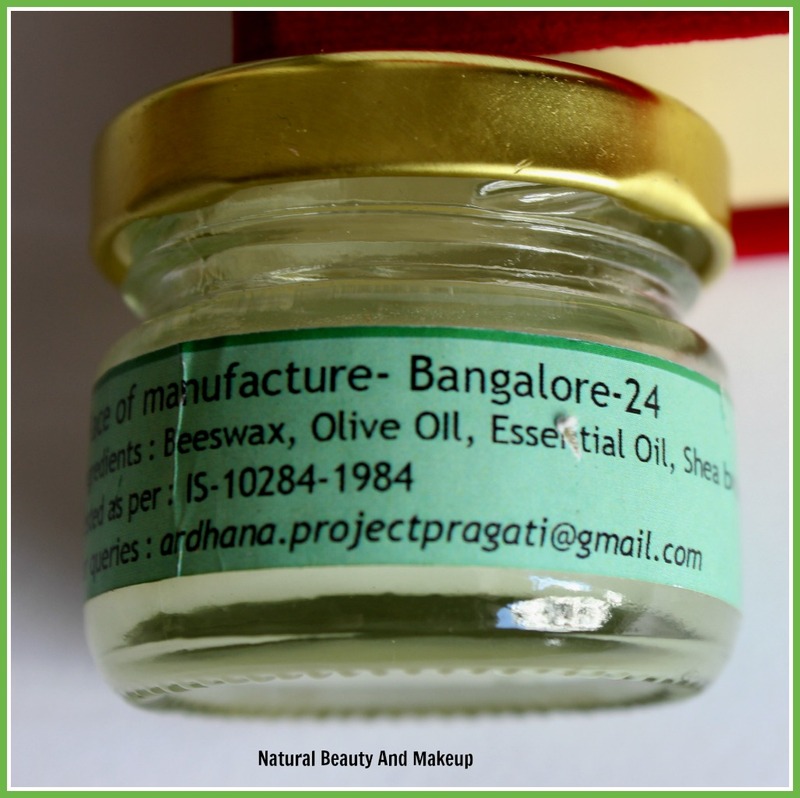 The lip balm comes in a small nice glass jar container secured with a golden screw cap. Since this is a glass jar, be cautious while you travel along with it. Apart from the ingredient list, price & shelf life, nothing special is mentioned on the product. Overall, the packaging is a decent one, nothing fancy. 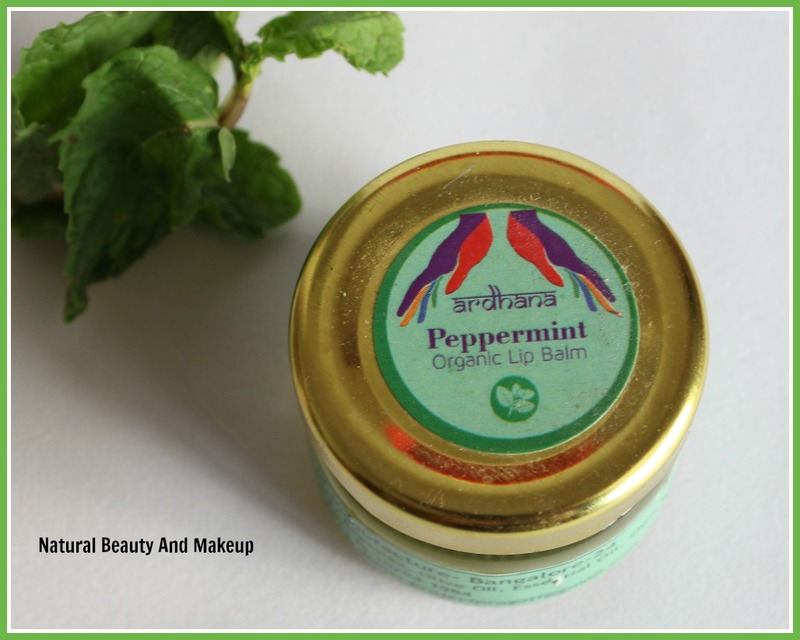 As the balm is blended with peppermint essential oil, it releases a strong menthol smell which is definitely bothersome to sensitive nose! 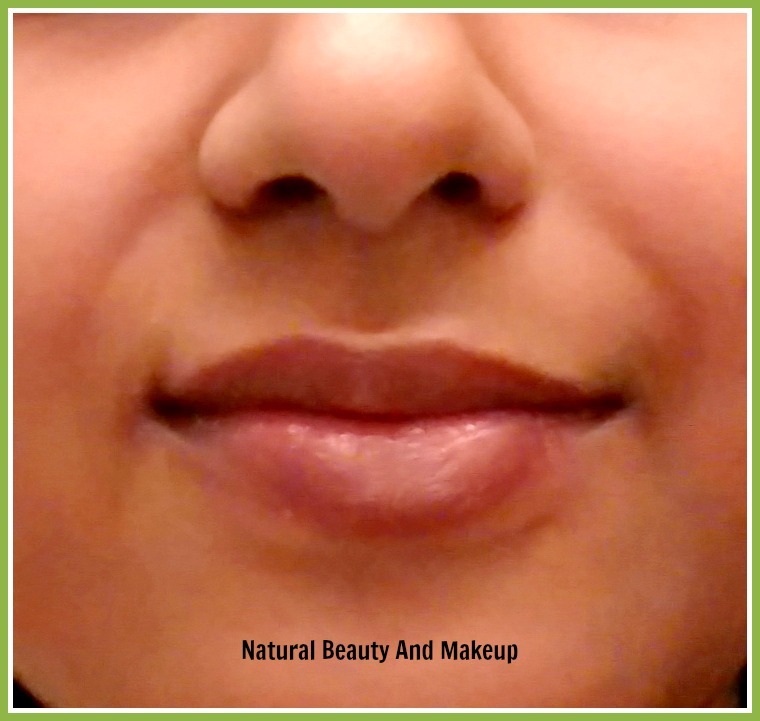 The balm is of faint green colour but looks transparent on the lips. It has a thick wax kind of texture and glides smoothly on the lips. Because of its good ingredient list, I was under the impression that it would be a great balm for my dry, chapped lips. On the contrary, it is not at all praiseworthy! 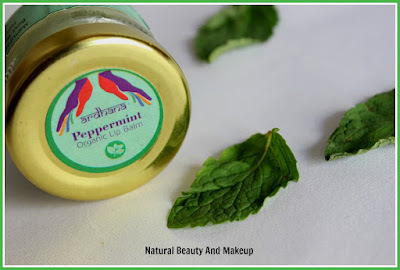 It keeps the normal lips moisturised for 2-3 hours but for the dry lips, it needs constant reapplication. Since it is transparent in colour, doesn’t help cover the pigmented lips as well. Till date, it neither stopped irritating my lips nor has shown any positive effects! In a nutshell, I am not at all impressed with this lip balm! A true proverb but I wish I could tell the same about this product, totally inappropriate in this case! I had actually a bad experience with this product. Though it is labelled as organic but I am pretty much sure that I can find much better organic lip balms at this price. 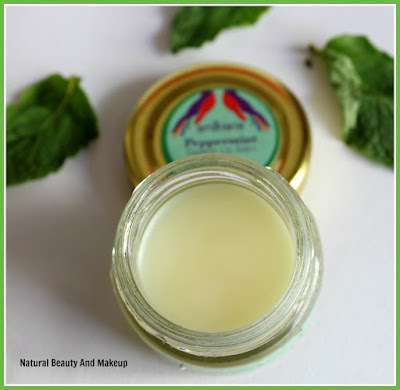 If you are ready to bear the pain then you can definitely give this balm a try. However, I will not repurchase this variant, EVER! 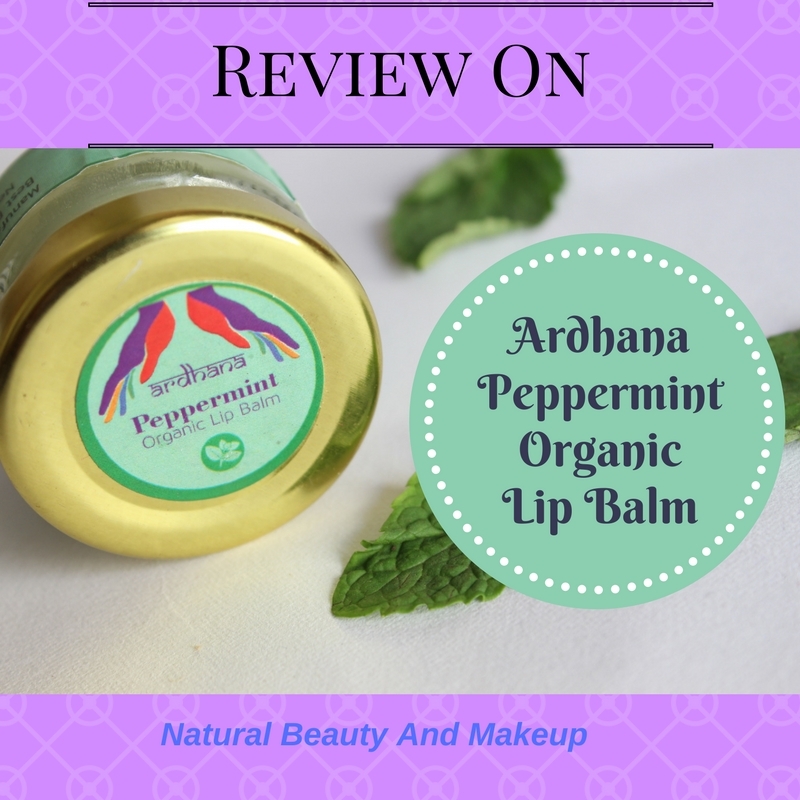 Have You Ever Tried This Ardhana Peppermint Lip Balm? If Yes, Please Share Your Experience With Me In The Comment Section Below. Such a detailed and honest review. Thank you soma <3 ya skip this one! this failed terribly as a lip balm.. Thanks for letting us know..skipping this for sure..
My pleasure Madhubani :) Ya better skip this balm! 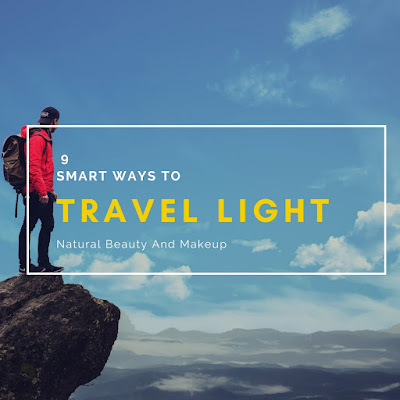 Love this amazing post, truly useful and inspiring, thank you for sharing!!! Pleasure is all mine Nora :) Thanks for stopping by! It doesn't sound too great, thanks for sharing! Does it plump up your lips? Usually peppermint balms do this. Too bad this is not such a great lip balm. Organic and a failure. Glad I didn't get this.